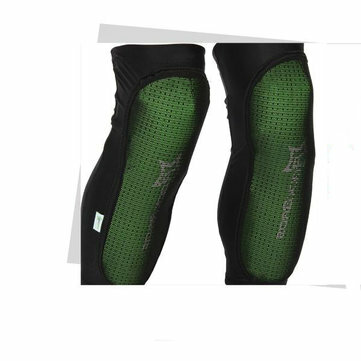 Protecting people against impact injury, perfectly used in many recreational and sporting activities, such as cycling, rollerskating, skateboarding, cricket, volleyball etc. Light weight,Comfortable good for moderate protection. Arrived on time and as described. Product looks to be good quality will try them downhill real soon. Mt Buller here we come !! !